Since GitHyp started tracking Twitch’s most watched games back in 2015, League of Legends has been the undefeated champion holding the top spot every single month. But with LoL’s viewership down 15% compared to last year and PlayerUnknown’s Battlegrounds exploding in popularity this summer, August 2017 was the first month that the most popular game in the world didn’t take the No. 1 spot on Twitch. Just like its rising player base on Steam, PUBG’s viewership on Twitch has grown tremendously over the past few months. The battle royale stand-alone had an impressive 70k viewers per hour when it debuted back in March. 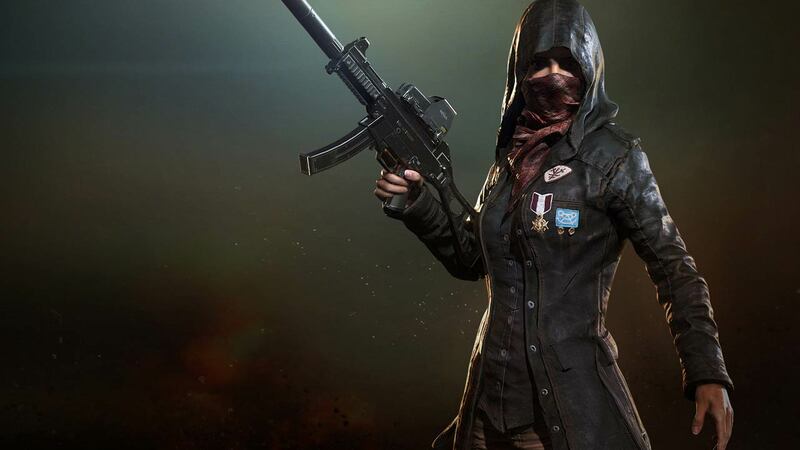 However, unlike other recent new releases over the past few months which have seen their hype die down after launching, interest in PUBG has actually continued to grow – most recently pulling in 100,864 viewers per hour last month. Looking at Twitch’s Top 5 in August, developer Bluehole’s PUBG beat Riot Games’ League in all three major categories: viewers per hour, peak viewers, and total viewers. The only stat PUBG didn’t hit No. 1 for was peak viewers, which went to Valve’s Dota 2 during The International 7’s $24 million tournament. Part of what contributed to PUBG becoming the new king of the hill on Twitch was the game’s own first-ever LAN invitational at Gamescom in Cologne, Germany. With $350,000 in prize money on the line, PUBG brought in a new all-time peak of 393k viewers on Twitch during the four-day tournament. Many have debated if PUBG’s unique multiplayer format can truly work as an eSport. That question remains to be seen as the game continues to evolve in Early Access, but the popular survival shooter is without question off to an exciting start – especially considering that it had more total viewers and a higher average viewer count than Dota 2 during the 4-year-old MOBA’s own best month ever on Twitch.